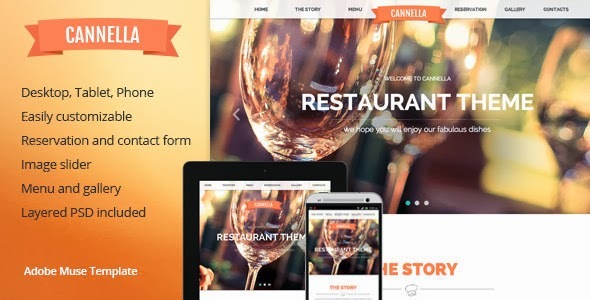 Cannella is a Muse Template designed for Restaurant and Cafe but it can easily be adapted to other areas. Item Reviewed: Premium Restaurant and Cafe Muse template 9 out of 10 based on 10 ratings. 9 user reviews.